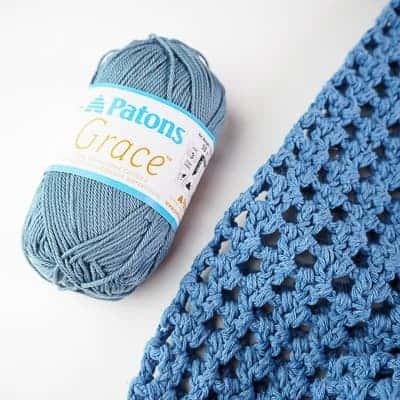 Knowing how to choose yarn for crochet garments isn’t always easy. 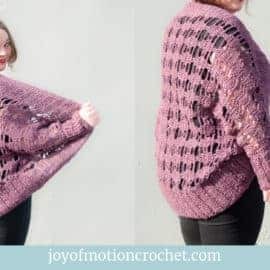 One of the big reasons why you should consider your yarn choice with lot’s of thought, is because it takes many hours to crochet a garment. 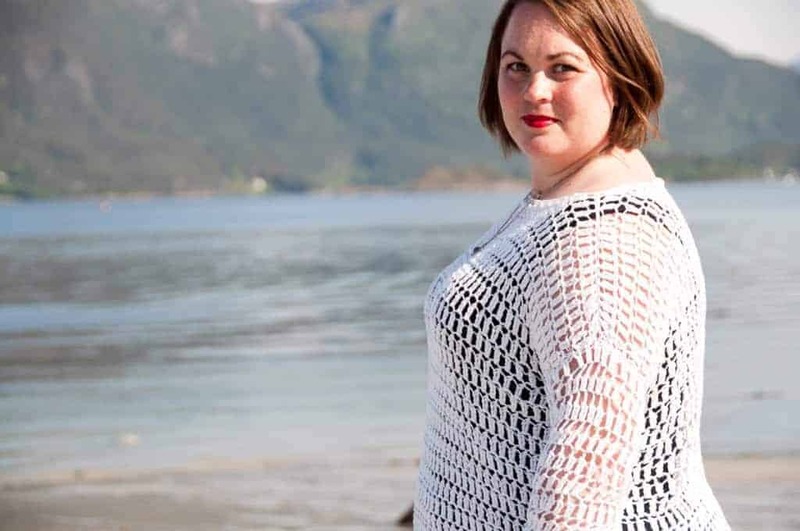 Consequently the worst thing you can do is to end up with a crochet garment that you can’t or won’t use. 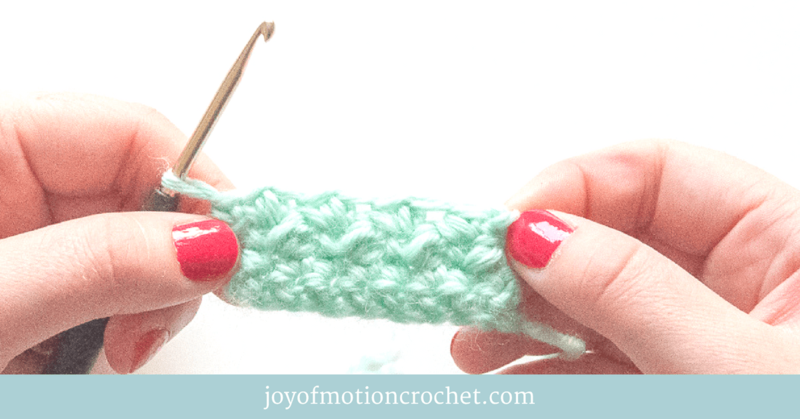 This first step isn’t really about choosing the right yarn, however it’s essential to even start the next steps. 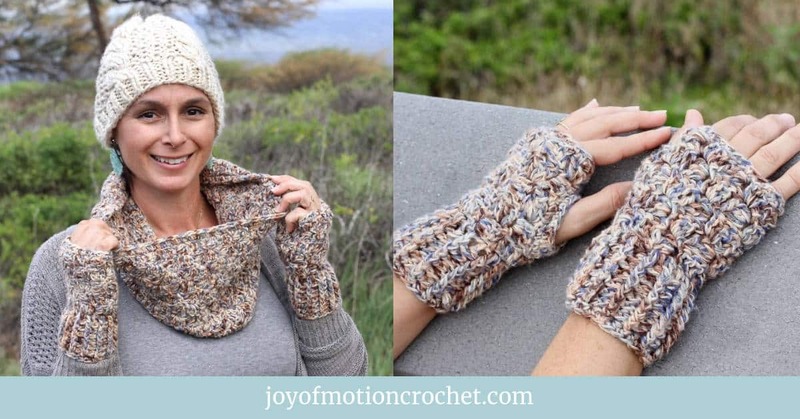 Because the crochet pattern you choose might affect the yarn you’ll use. Hence it’s an important step. 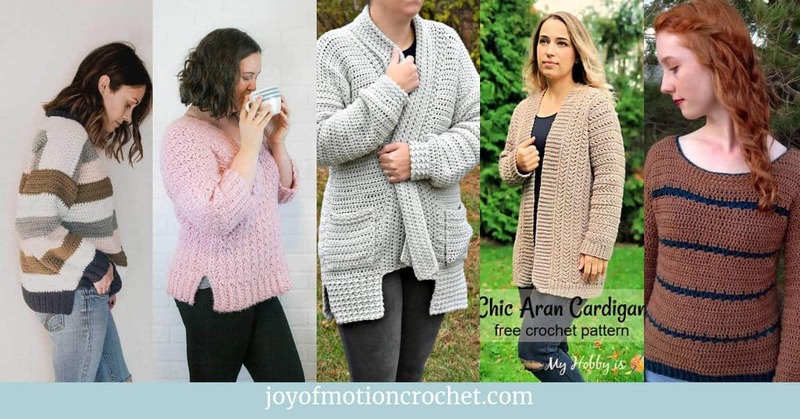 Crochet Patterns on Love Crochet. 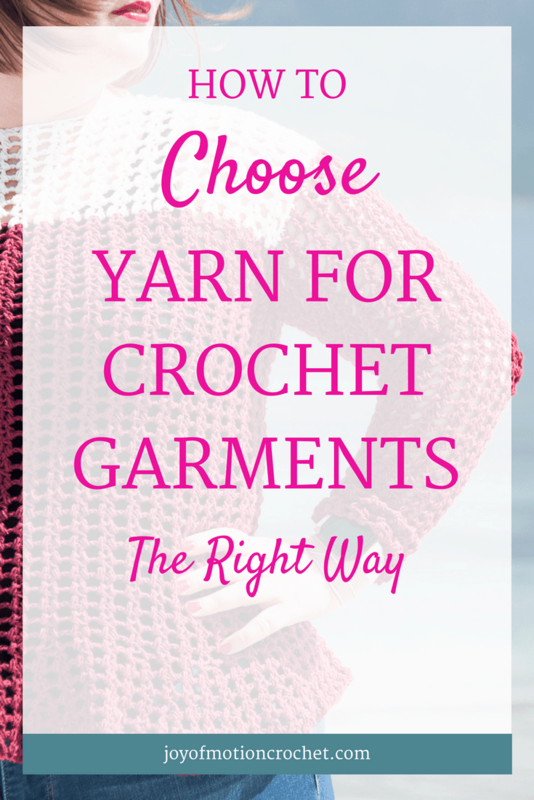 The 5 options above has many crochet garments to choose from, but don’t get overwhelmed. Before you start looking you should try imagining what you’d like to make. Like what season the garment is for. 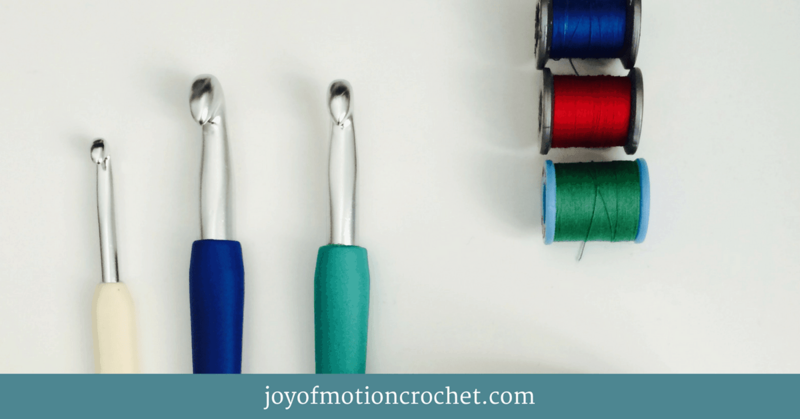 What type of garment you want to crochet & so on. 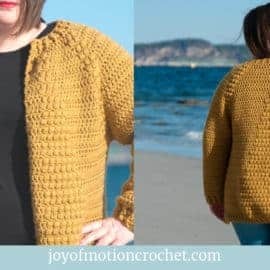 Asking yourself do you want to make a crochet sweater, crochet top, crochet cardigan or crochet dress? It will help cut down the browsing time. 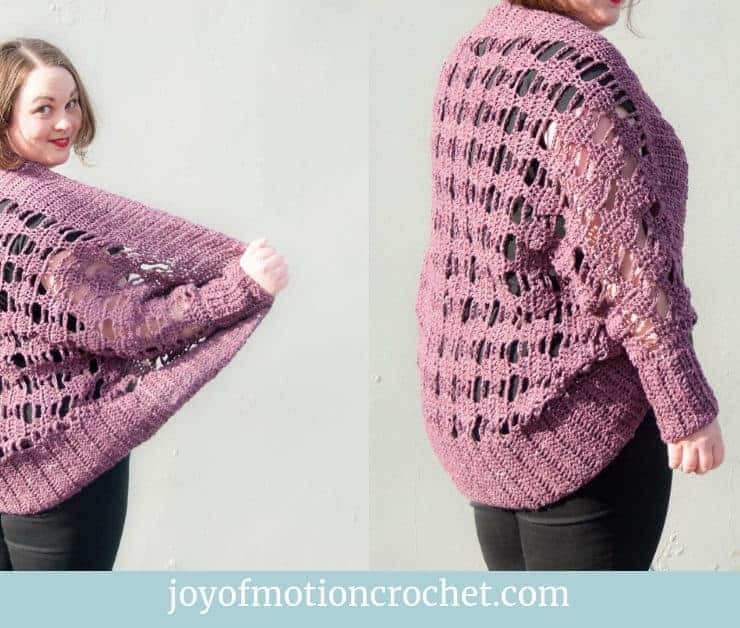 When you’ve found the crochet pattern you’d like to make, it’s time to start looking for the yarn you’d like to use for the crochet pattern. 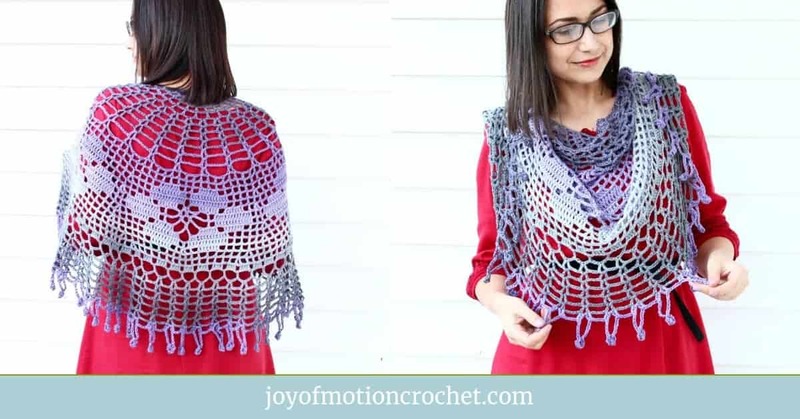 The easiest choice is of course to use the exact yarn suggested for the pattern. In that way you don’t have to think about spending too much time checking the gauge, & most likely finding that you don’t need to adjust anything to get the right gauge. 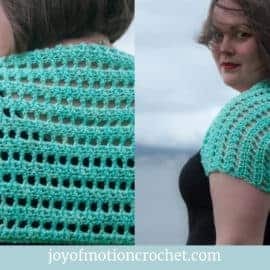 But if the yarn suggested in the crochet pattern isn’t really a yarn you could see yourself wearing, you’ll need to substitute the yarn for on that you’d like to use. The thought process when it comes to seeing yourself wearing it is all about if it fits your style. Look at your clothes & see if the suggested yarn is similar. Finally ask yourself: Will it fit among the clothes already in your wardrobe? 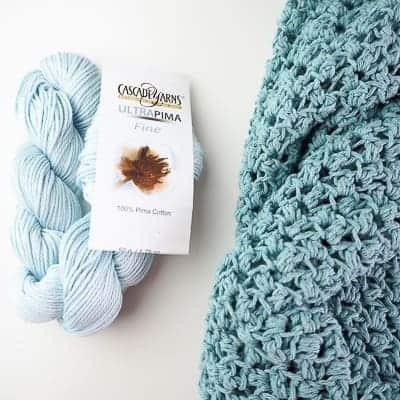 After considering if the yarn originally suggested is something you’d like or found a new yarn you’d like to use, you’ll need to consider what color to choose. Do you want a garment that stands out with a fun color, or something more basic that you can use with anything? 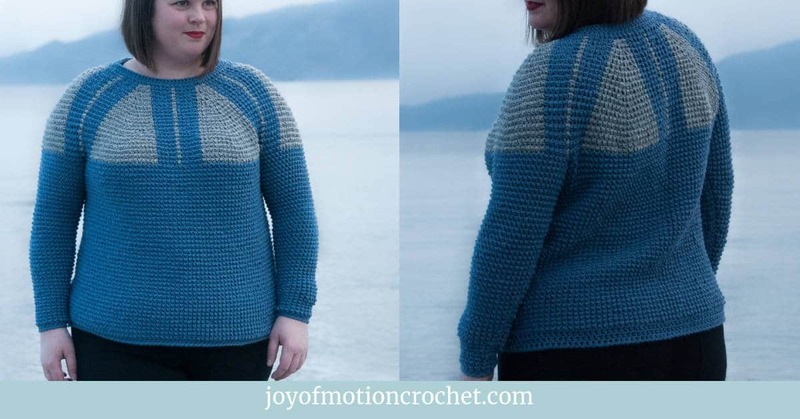 See what colors the modeled garment has & consider if it’s something you’d like. If it’s not, see what color options the yarn you’ve decided on has. Maybe it doesn’t have the right color? Then you should definitely consider substituting the yarn for one that has a color you like. 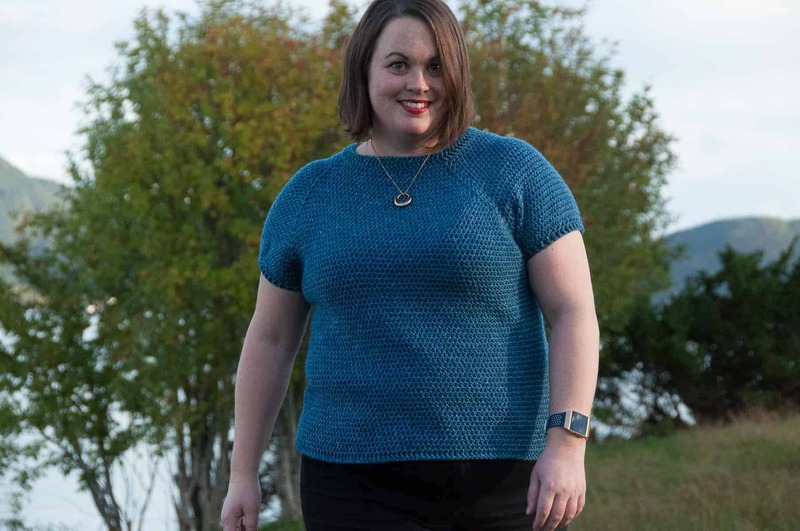 When you choose yarn for crochet garments, how the yarn feels against your skin is so important. Wearing your newly made garment that you’ve spent hours & days on to figure out that it doesn’t feel great when you wear it is the worst. Thus you should definitely check how the yarn feels against your skin before you buy it. Use the “cheek test” to decide. What it means is that you should lay the yarn against the skin of your cheeks to really see how the yarn feels. The skin on your cheeks is sensitive & will help you decide. Is the yarn soft or hard? Does it itch? Continue asking a few questions like these before you decide. 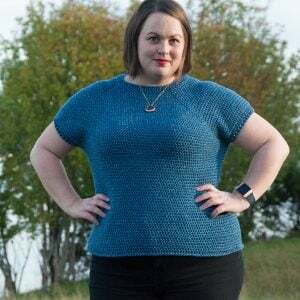 Hey, I know you might feel a bit stupid in the yarn shop doing this, but at least you won’t regret purchasing the wrong yarn for your garment in the end. The next step when you choose yarn for crochet garments is to check the yarn label for washing instructions. What does it say? 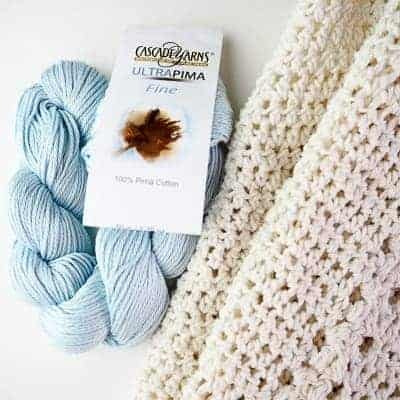 The best choice when it comes to washable yarns is often one fiber yarns. Such as 100 % cottons or 100 % wool yarns. However some mixed yarns might also be good for washing. 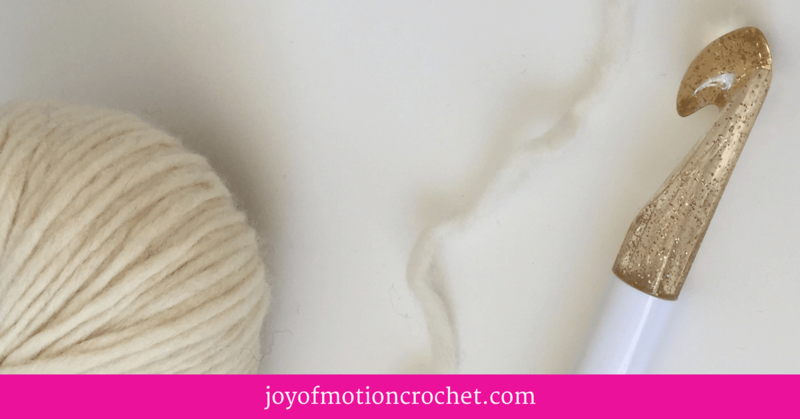 Check if the yarn label says anything about it being durable when it comes to washing. Some wool yarns has a label saying its “super-wash”. This means that it won’t felt when you wash it in the machine & can withstand more. 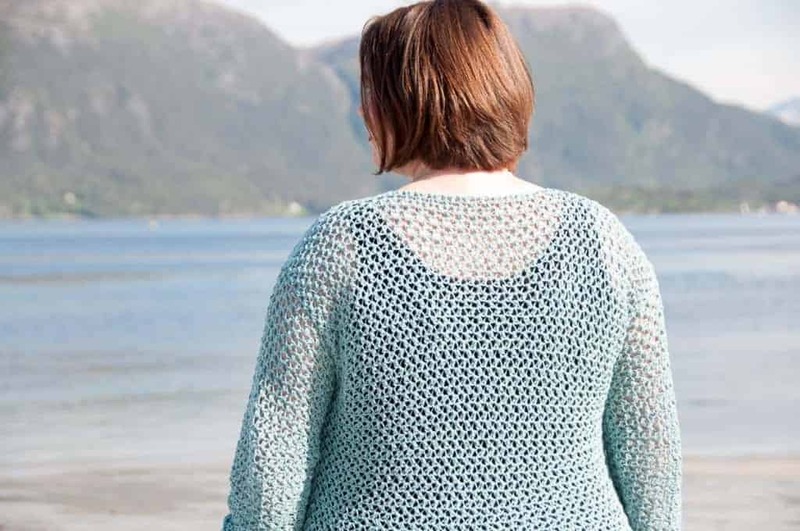 Finally consider if it’s okay to just hand-wash the garment, then you can use most yarns anyway. 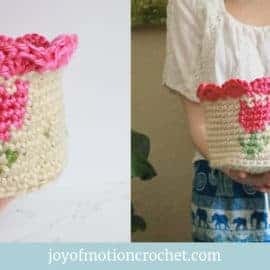 As you have learned after reading this post is that there’s many steps in the process of purchasing a yarn with good quality for crochet garments. 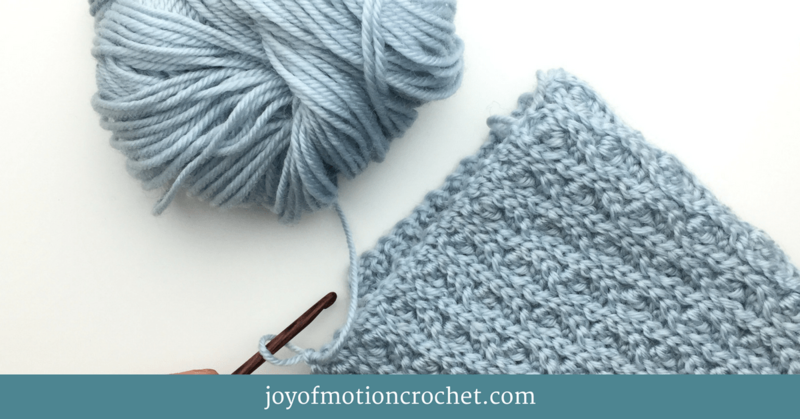 You shouldn’t buy the “first and the “best”” yarn for your crochet project, but take some carefully thought out steps before deciding. First of all you should find a crochet garment you’d like to make, the yarn should fit your style, next you should find a yarn color that’s within the style you’d like, then you should use the “cheek-test” to see if the yarn feels great against your skin & finally decide if you’d like a yarn that can withstand machine wash.
After going through those steps about how to choose yarn for crochet garments, I think it’s important to help you with the last step. 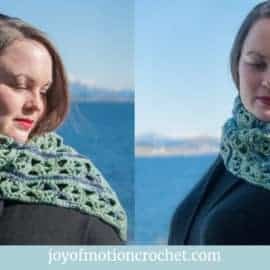 Where to buy your yarn? 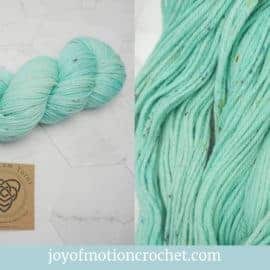 In all honesty your local yarn shop is the only one that will help you with step 4 right away, however online yarn shops can help you with the rest of the steps. If you don’t have any good local yarn shops, you should check if you can return the yarn if you don’t like it or if the “cheek-test” don’t approve once you’ve received the yarn. 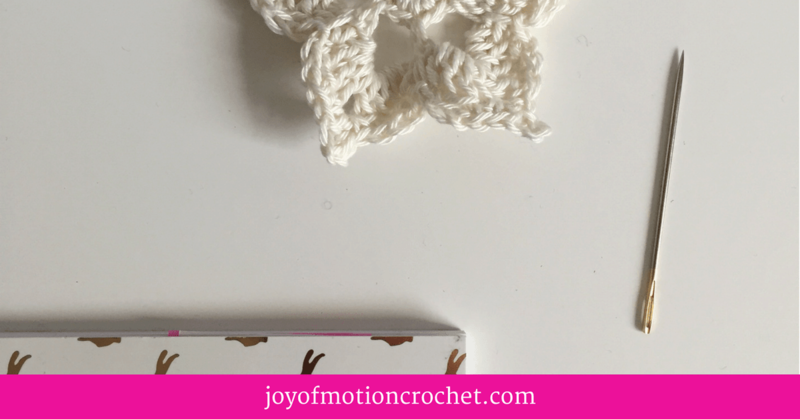 Related: Find more crochet resources here. 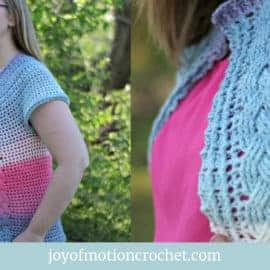 Through this article you have learned how to choose yarn for crochet garments the right way, or at least learned the benefit of thinking through those steps before you buy yarn. 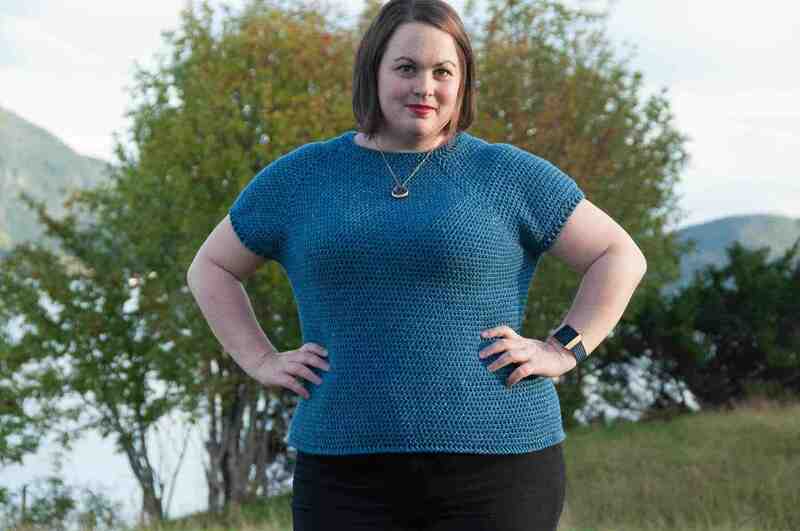 First of all you won’t fall into the big mistake of making a crochet garment you won’t wear because of the yarn you purchased. Next you don’t end up wasting time on something that turns out awful. Please comment below & let me know how you’ve benefited from this process & if you have other steps that you’d like to add.